We accept most major insurances and even some smaller companies too. Please feel free to contact our office if you have any questions or need assistance with your dental insurance. 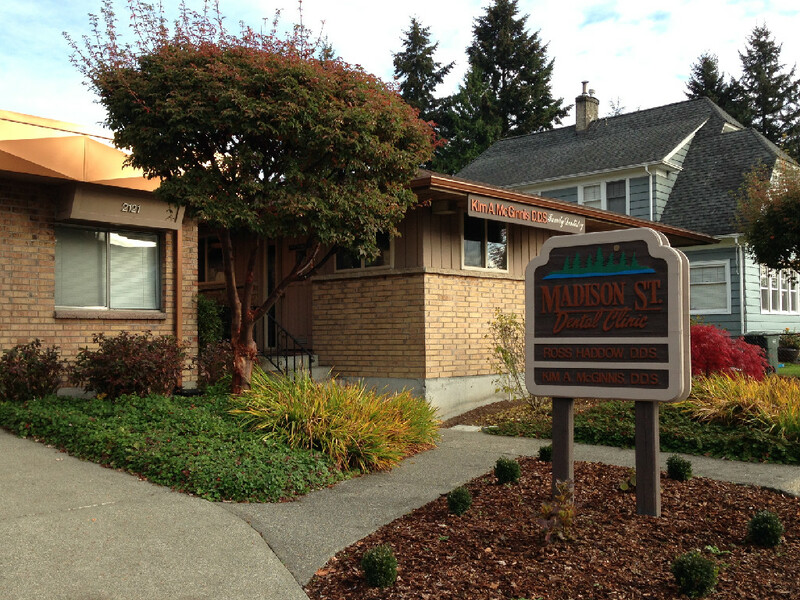 Here at our office, our goal is to help you restore your oral health while maximizing your dental benefits. We appreciate payment at the time of service, but if this is something that is difficult for you, please speak with our Office Manager to discuss other arrangements. We accept cash, check, debit card, most major credit cards, and Care Credit. We do our best to give you the most accurate estimate of what your insurance will cover, but please understand that this is just an estimate. Any remaining balance left over after your insurance has paid their portion in full is your responsibility. We also offer Senior and cash payment discounts; if you have any questions, please speak with our front office staff for complete details. Come in for a comprehensive exam and full set of x-rays and recieve a complementary professional cleaning ($115 value). ***This offer is for new patients with no insurance only – Please be sure to mention this when scheduling your appointment. After completion of your new patient appointment and any necessary dental work; you may schedule for a free custom, home tooth whitening kit ($350 value). ***This offer is for new patients with insurance only; one kit per family/account – Please be sure to mention this when scheduling your appointment.